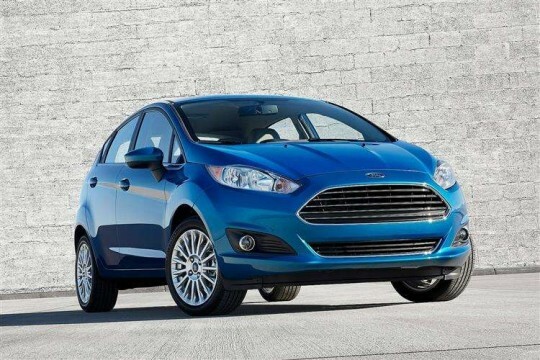 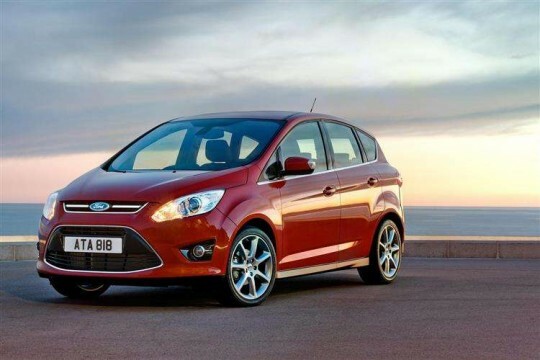 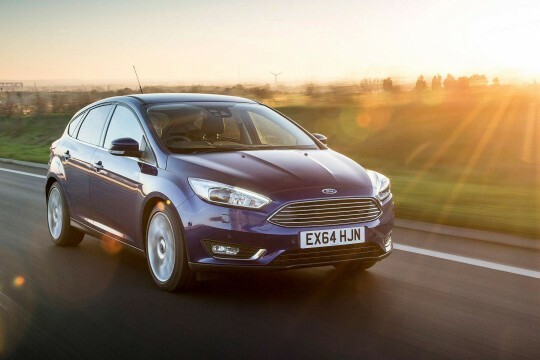 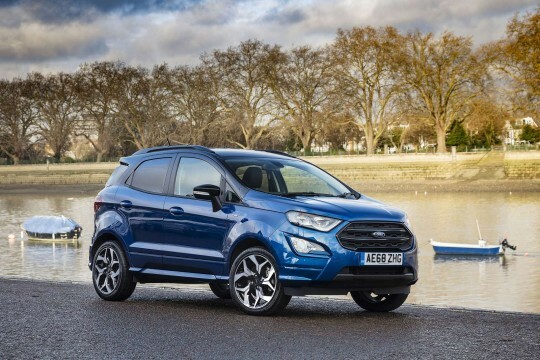 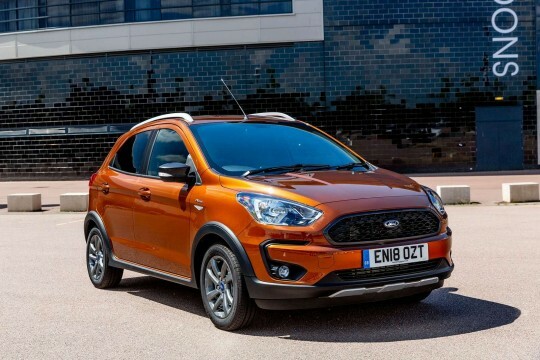 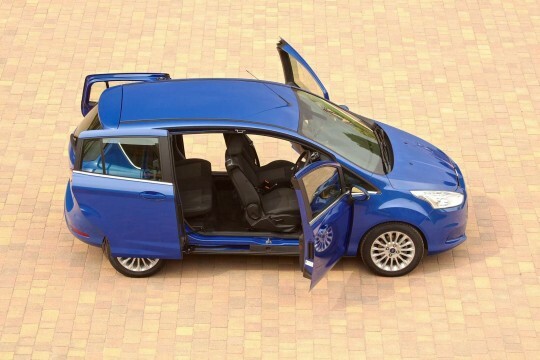 Hippo Leasing wants to offer those with bad or poor credit the opportunity to lease some of the most popular cars on the road like the Ford Fiesta and Focus. 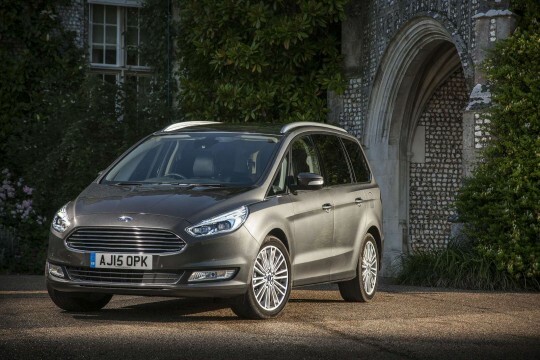 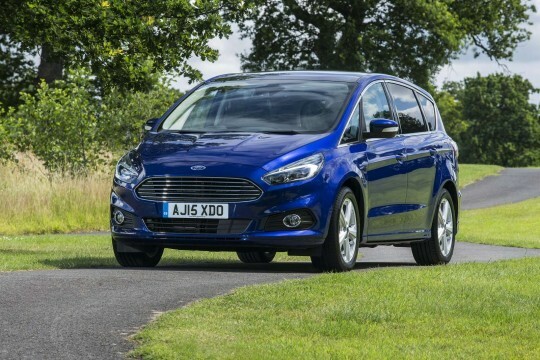 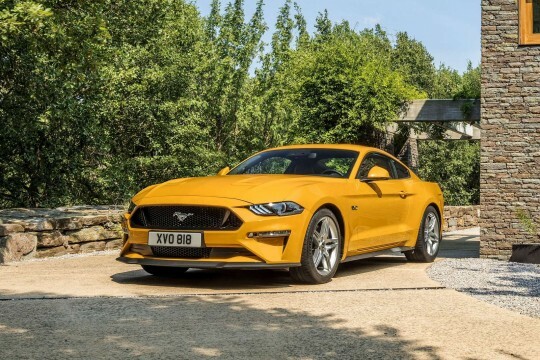 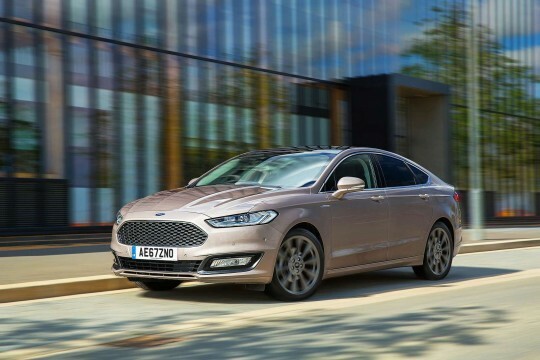 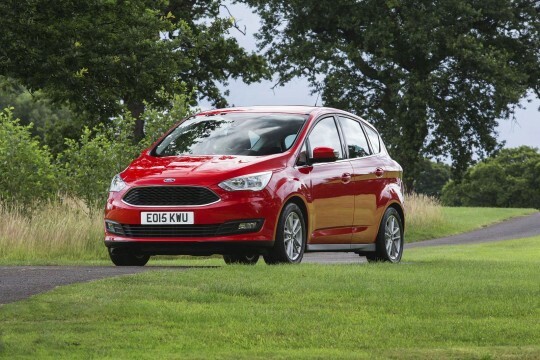 Browse through our wide selection of Ford cars and find the one to suit your needs. 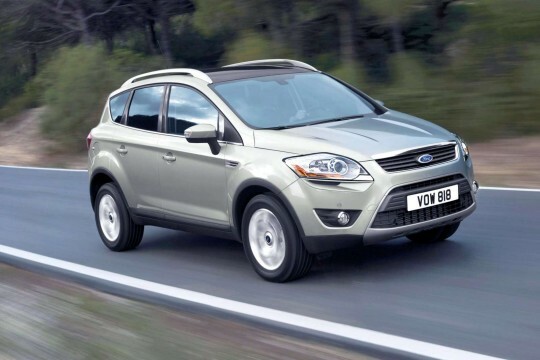 Enquire with our staff and they will find the right deal for you on bad credit car leasing.